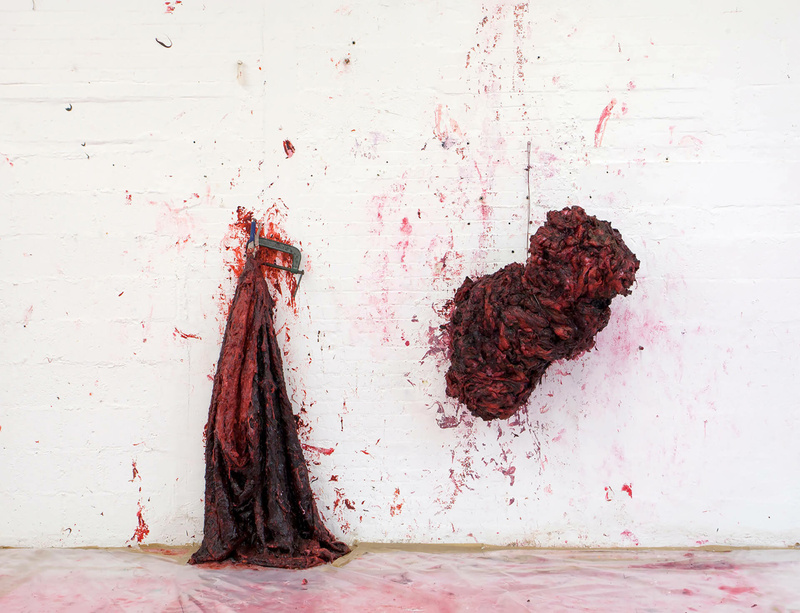 From 17 December 2016 to 17 April 2017, Anish Kapoor returns to Italy for his first exhibition in an Italian museum in 10 years at MACRO – Museo d’Arte Contemporanea Roma. Curated by Mario Codognato, the exhibition is a testimony to Kapoor's unflagging research in the formal and conceptual spheres, which has informed his artistic practice from the start, contrasting the highly engineered and more organic processes of his work. The show will comprise a series of reliefs and paintings made up of jutting layers of red and white silicone and paint, as well as monumental architectural sculptures, including Sectional Body Preparing for Monadic Singularity (2015), displayed outdoors in the park of the Palace of Versailles last year. Among other works on display are Internal Objects in Three Parts (2013–2015), a painted silicone and wax triptych, which was shown this year in Amsterdam, amid celebrated paintings by Rembrandt at the Rijksmuseum.